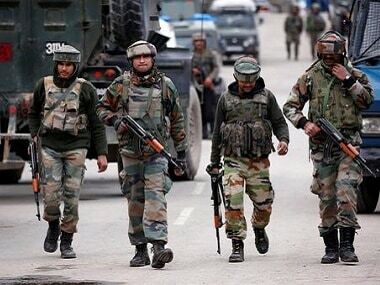 New Delhi: The armies of India and China will resume their annual bilateral military exercise 'Hand in Hand' in December, Army sources said on Wednesday. The drill will be held in China, the sources added. The last 'Hand-in-Hand' exercise took place in Pune in 2016. However, the drill did not take place in 2017 due to tensions between the two armies over Dokala, where the forces of India and China were locked in a 73-day stand-off. 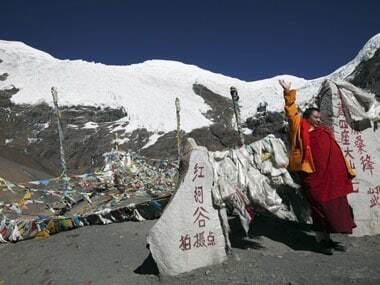 Dokala, in the Sikkim sector, is a strategically important area which is claimed by Bhutan. India has been acting as security guarantor to the tiny country in the sensitive region. 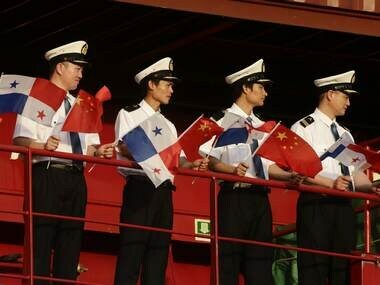 Post Dokala, India and China have been working to increase cooperation. 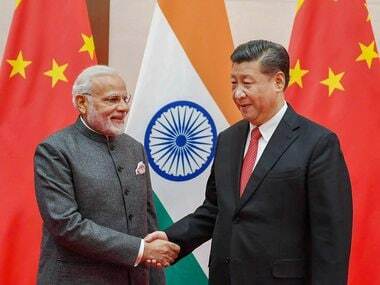 Prime Minister Narendra Modi held an informal summit with Chinese President Xi Jinping at Wuhan in April. 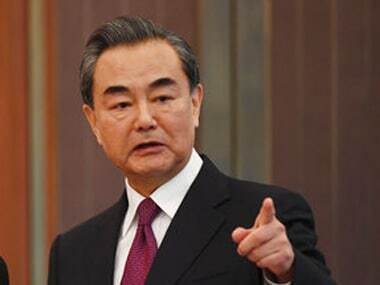 In August, Chinese defence minister Wei Fenghe visited Delhi during which the two sides decided to work towards firming up a new bilateral pact on defence cooperation and agreed to increase interactions between their militaries at multiple levels to avoid Dokala-like standoffs along the disputed border. In March, Army Chief Bipin Rawat had said the annual India-China military exercise will resume, noting that the relationship between the two countries which had turned "sour" after the Dokala stand-off was now improving. The "bonhomie" between the two forces was back, Rawat had said.